Over the past decade, the North American automotive industry has been slowly adapting to the growing worldwide consensus around the dangers of fossil fuel emissions and the importance of shifting toward more carbon-neutral vehicle designs. But while there is still progress to be made in greening the automotive industry, great strides have been made in terms of providing consumers with a wide variety of eco-friendly vehicle options, and major industry players like the Ford Motor Company have been at the forefront of developing and popularizing more fuel-efficient cars, trucks, and SUV’s. 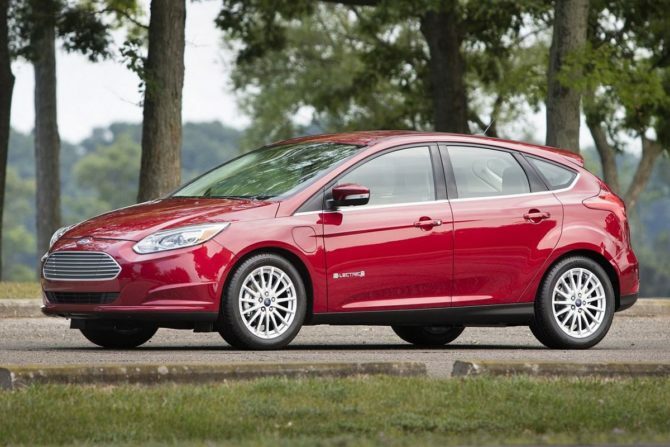 You can learn more at the Colony Ford Lincoln Blog if you want to explore all of the ways that Ford is modernizing its vehicle line-up, but here are the three eco-friendly 2019 Ford vehicles creating the most buzz. 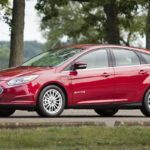 The Ford Focus Electric is Ford’s second fully-electric vehicle after the Ford Ranger EV, and in the nearly ten years since it first went on the market, it has become an industry standard for what an electric sedan should be. The Focus Electric uses the same body as its gas-powered counterpart, and its lithium-ion battery can keep it on the road for nearly two hundred kilometers, making it one of the first electric vehicles that is actually practical for the needs of most commuters. 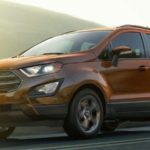 The EcoSport is the latest addition to Ford’s North American line-up, but it has been a favorite in the South American market since the early 2000s. 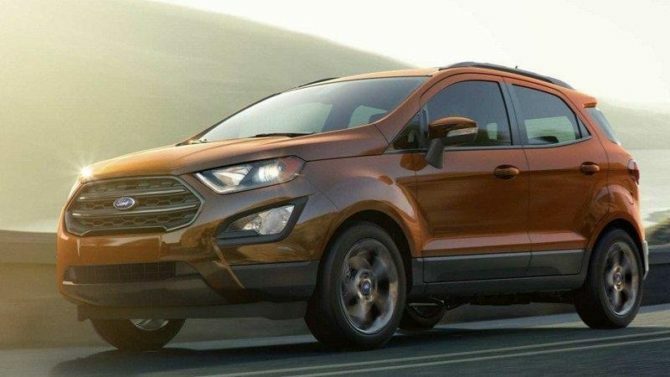 The EcoSport is a subcompact crossover SUV designed to strike an intuitive balance between the energy and thrust of a sport utility vehicle and the efficiency and maneuverability of a sedan. 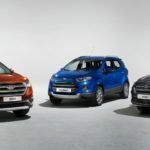 It is perhaps unsurprising that, in a world where compact, efficient SUVs are becoming some of the hottest properties on the automotive market, the EcoSport has received rave reviews since its 2017 debut. Some automakers position environmentally friendly driving technology as a choice between efficiency and performance. One of the reasons why Ford has handled the transition to greener engineering more smoothly than its North American competitors is due to its ability to increase the efficiency of high performing vehicles like the F-150 and the Mustang without dampening their vital energy. The EcoBoost Mustang is a case-in-point. The Mustang is one of the most beloved pony cars in the world, legendary for its drag strip courage and incredible horsepower. 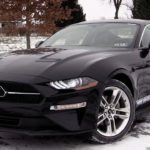 Its V-6 and V-8 engine variants are not exactly light on fuel, however, which has generally led to the Mustang being viewed as wasteful from a fuel standpoint. 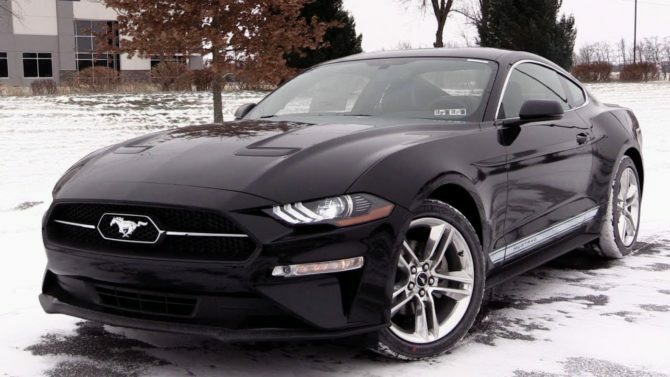 But with the EcoBoost Mustang, auto aficionados don’t need to choose between speed, power, and efficiency. Its turbocharged, fuel injected engine gives it plenty of thrust without using a lot of fuel, making it the ideal vehicle for the environmentally conscious speed freak. As climate change becomes an increasingly pressing issue for all humans, auto companies will need to find ways to reduce vehicle emissions while delivery vehicles that the market wants. Fortunately, major auto companies like Ford are already pioneering ways this could be done, and it is already possible for consumers to make eco-friendly choices without accepting worse performance.